3 stars campsite, near Sarlat, Périgord Noir, Dordogne. 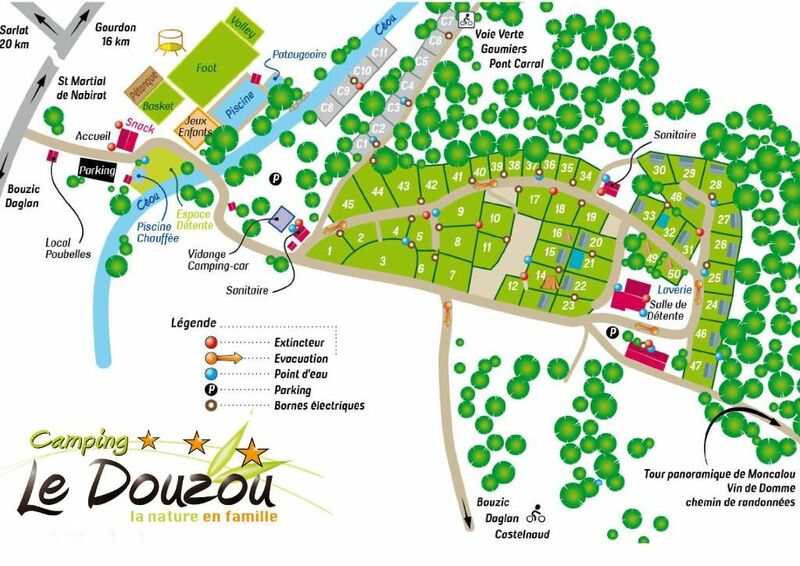 CAMPING LE DOUZOU is not responsible for possible viruses that appear on the site www.campingledouzou.fr in spite of the control measures applied. “The communication and use (reproduction-representation) of the photographs are subject to the provisions of the law of 11 March 1957 on artistic property and to the provisions of the Code of Uses for the use of photographs in the press. “Our photos are not royalty-free. All rights are reserved, including for downloadable documents and photographic representations. The reproduction of all or part of this site, on any medium whatsoever, is strictly forbidden without authorization of the person in charge, under penalty of to engage the responsibility of the user. The documents may be copied only for information, the copy being reserved for private use only. For any reproduction request, please contact the person in charge by indicating which parts you want to reproduce and the use you want to make of them. Use of the e-mail addresses collected on the site: No personal data is collected without the knowledge of the visitors. 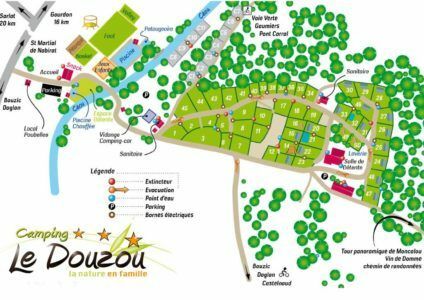 CAMPING LE DOUZOU guarantees the confidentiality of the data, which can under no circumstances be transferred or made accessible to any third party. In accordance with article 34 of the law “Informatique et Libertés” of January 6, 1978, you have a right of access, rectification, modification and deletion concerning the data that concern you. You can exercise this right by contacting us by e-mail or by post (see CONTACT). This site is optimized for 1024 × 768 display. It is intended for the main browsers Microsoft Internet Explorer 7 (and above), Safari, Opera, Google Chrome and Mozilla Firefox. In the event of a dispute and after having seized the customer’s service of the establishment, any client of the campsite has the possibility of seizing a consumer mediator within a maximum of one year from the date of the written complaint , By registered letter with acknowledgment of receipt, to the operator.